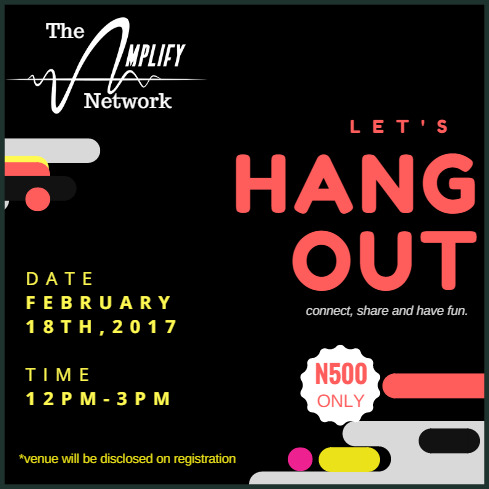 The Amplify Network: Let's Hang Out! It is not the most creative people that really succeed in their work. It takes more than your talent to get your work out there. How about joining a network of Christian creatives who love what they do and are eagerly willing to share, inspire and connect with your dreams? It takes more that being creative to cope with your distractions and your fears. Life happenings can shift our focus, that’s why having the right support system is super essential. You need the right connection to stay accountable. – we believe that creativity is not a solitary invention but a collaborative creation, and communities create opportunities for creative work to succeed. - we believe that together we can achieve more and aspire greater with God as our Amplifier. 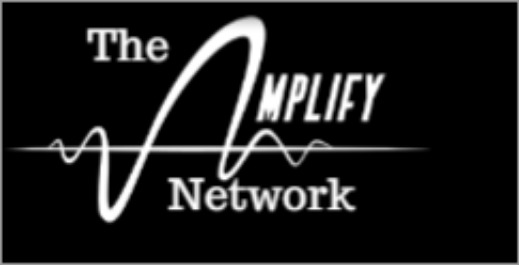 The Amplify Network is a close knit group of friends who love God and want to help one another stay on track with “amplifying” our creative gifts/ideas. If you’re creative with serious plans for the future on the lookout for people to relate with, rub minds with and stay accountable with, we would love to meet and greet with you on the 18th! Let’s gist, dine, play and most importantly, PRAY for the beautiful things God’s set to do through us. Sign up here: Oh, I'd love to attend. I need this! Spaces are limited with a N500 fee to cover a discounted lunch. Kindly share with friends who may be interested. You just might be helping someone in a huge way. Got any plans for this weekend and the next one? If You Are Not A Rara, Then Who Is Your Rara? STYLE: Is Brown The New Black?